The Yale sashcase 3200 has a deadbolt which is locked or unlocked by euro profile single cylinder, double cylinder or cylinder & turn. The latchbolt is withdrawn by lever handle from either side and the case is pierced to accept bolt through lever furniture. 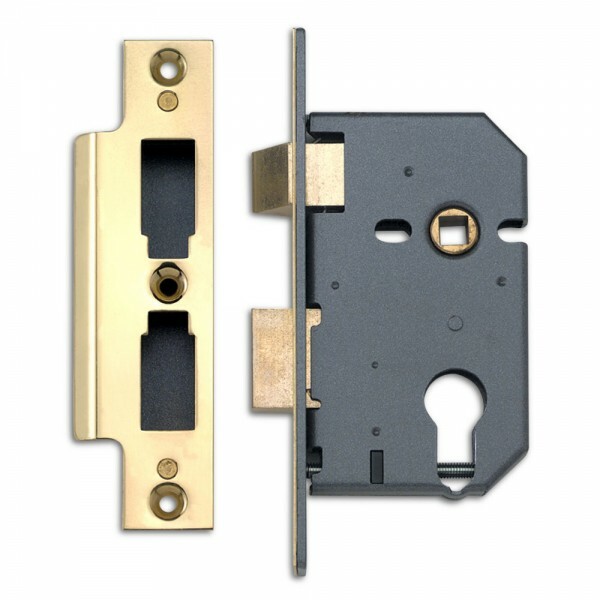 This lock is suitable for use with some unsprung lever handles.